Looking for profitable business with low investment in a pleasant profession with the support of an experienced network? 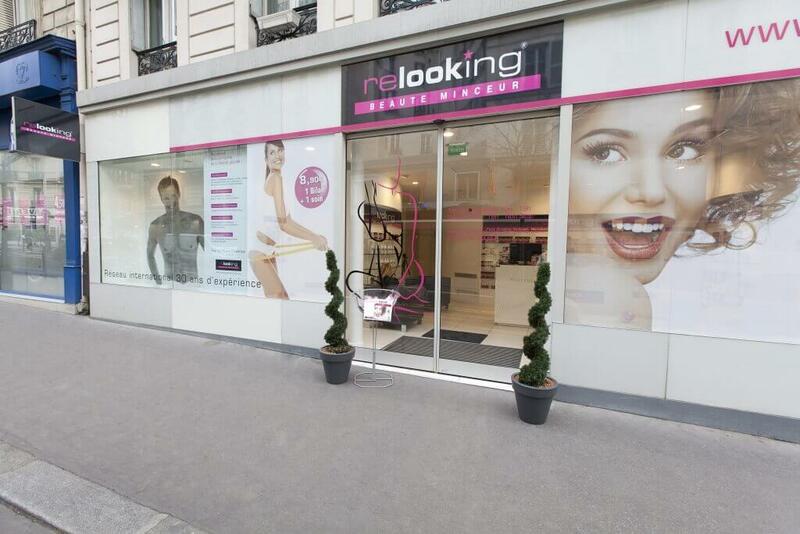 RELOOKING Beauté Minceur is a slimming & beauty center network the most advanced of the market, the most complete and most efficient. It develops in France and around the world, in trademark license, without entrance fees or royalties. 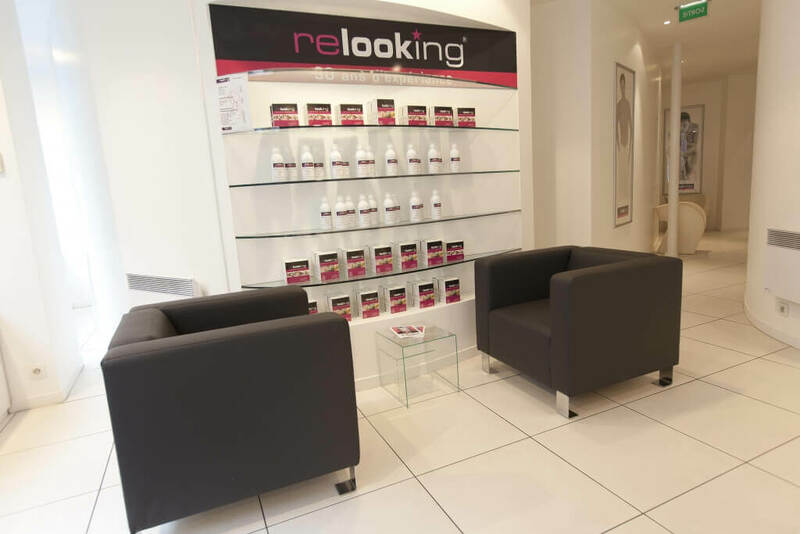 RELOOKING Beauté Minceur accompanies its clients and guarantees results in care remodeling visible from the first session. His satisfaction surveys show customer a percentage of 100% of people satisfied. Today, women and men are concerned about their weight. Overweight is mainly due to our diet too rich, the stress of everyday life, and physical inactivity. 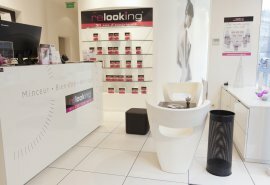 Permanence highlighted in the media, market development “slimming beauty” is considerable! No need to have experience in this area because the training provided by our team is complete. However, the taste of success, the commercial spirit and interpersonal skills are needed to take advantage of these benefits. 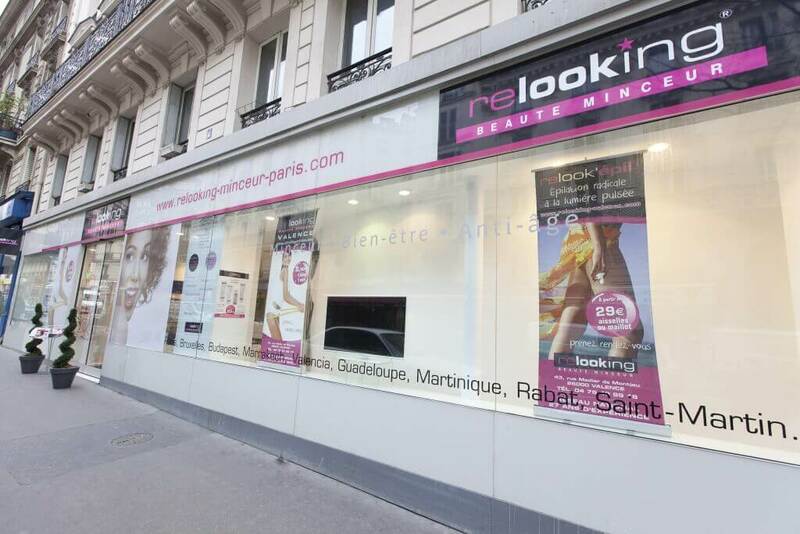 More than 120 centers in France and abroad! More than 30 years of expertise at your disposal. 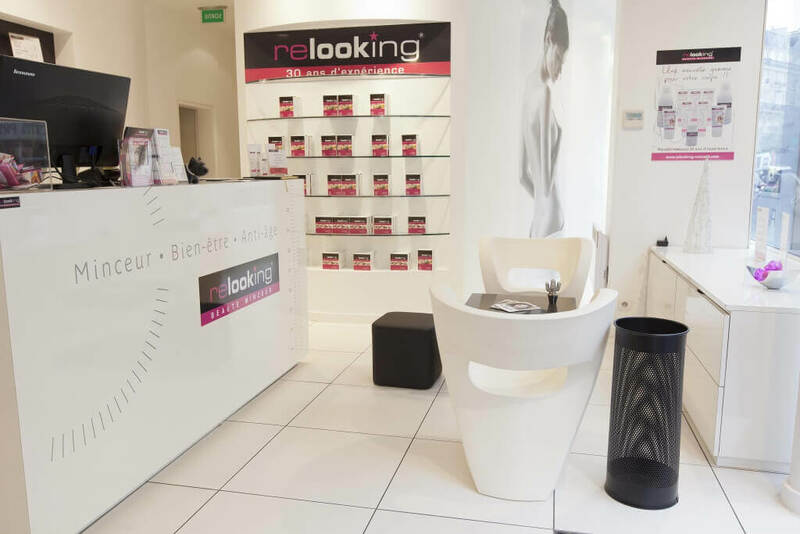 All guaranties for future partners of successful experience in beauty. Key center in your hand for less! Trademark license, without royalties or franchise fees. A trademark license contract = No charge!